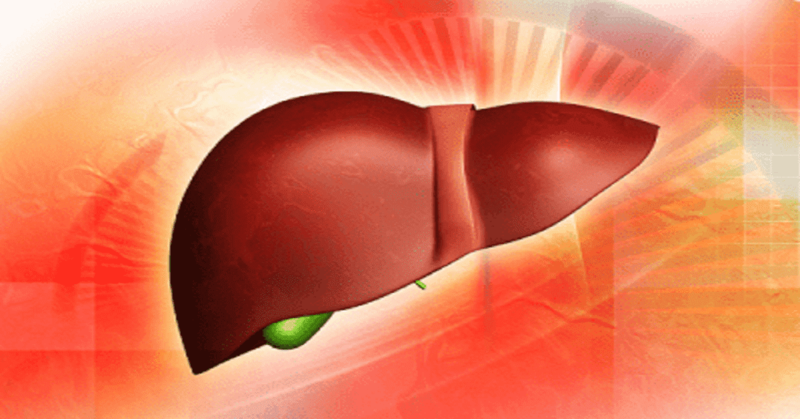 Want to know the Causes & Symptoms of Liver Failure? Well, you are at the right place to know the detailed view on Liver Damage. More often, the problem of liver damage is related to drugs or alcohol. 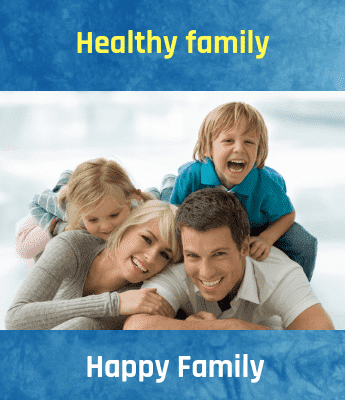 However, there are more than 100 types of liver diseases that are caused due to various other factors and affect everyone from infants to the older people. Even then cirrhosis of the liver is still the most talked and common problem of the liver. This particular type of liver damage is caused due to scarring or damage to the liver. In many cases, it is the end form of certain diseases such as hepatic encephalopathy and variceal bleeding. How to Care When the Liver is damaged? Avoid heavy intake of alcohol as it can further damage the liver cells and lead to scarring or swelling. This can even cause death.Moderate drinking is advisable but only when the damage to the liver is at its early stage. According to caregivers, moderate drinking is specified as one drink a day for women and two drinks a day for men. Regular exercise and eating a healthy diet should be on the top of the list. It has been found that a particular condition known as Nonalcoholic Fatty Liver Disease can also cause cirrhosis. It is mostly diagnosed in diabetic or overweight people who have high-fat content in their blood. Doctors advise weight loss, moderate intake of sugar and regular exercise to avoid such a condition. Regular use of a particular medicine such as that prescribed for controlling cholesterol or as painkiller can build up toxicity in the body. Hence, you should keep on regulating the use of different medications to avoid pressure on the liver and avoid. Cirrhosis is a condition in which there is a destruction of liver cells. Vitamin-A deficiency favours the formation of cirrhosis.